There are many details and decisions associated with a funeral and unfortunately, they come at a time when people are least able to think clearly. Many people today recognize that planning a funeral in advance provides peace of mind and demonstrates love and consideration for their family. When pre-planning a funeral, you are able to choose exactly the type of service you would like. Nowadays, there are many different ways to celebrate ones' life. By pre-planning you are able to discuss the variety of the services that are offered, and your decisions are not rushed, thereby not omitting an important detail you would like for the funeral service or burial. These details can include military presents at the grave, favorite hymns or readings, special flowers, wording in an obituary, or clothing. Funeral services and merchandise can be planned and paid for in advance and are guaranteed at today's prices. The monies are placed in a safe secure trust fund, and can only be removed from the fund with a certified death certificate. 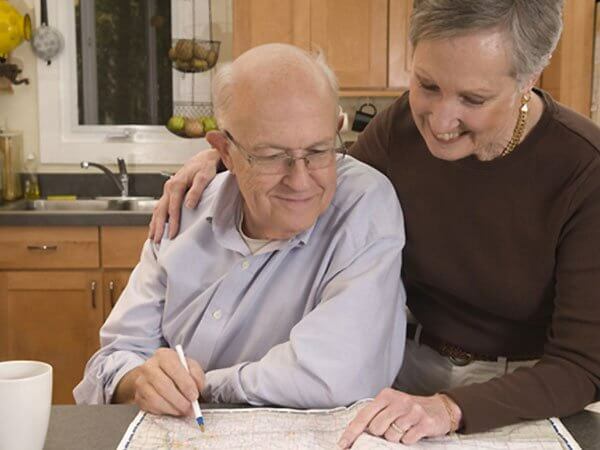 At Morris Funeral Home, we offer a variety of pre-planning options that can be tailored to suit ever families needs. Arrangements can be made in the comfort of your home or in the privacy of our office, located at 40 Main Street in Southborough. If you would like more information about pre-planning a funeral or any other question, please feel free to call us at (508) 485-4111, e-mail your questions to us at director@morrisfuneralparlor.com or use the online form below. Fill in as much as you are comfortable with and we'd be pleased to meet with you to discuss further.